Updated on 14th June 2017. Pet-owners, ya’ll having trouble lookin’ for a pet-friendly place to hang with ya furry friends? Yeah we get your pain. 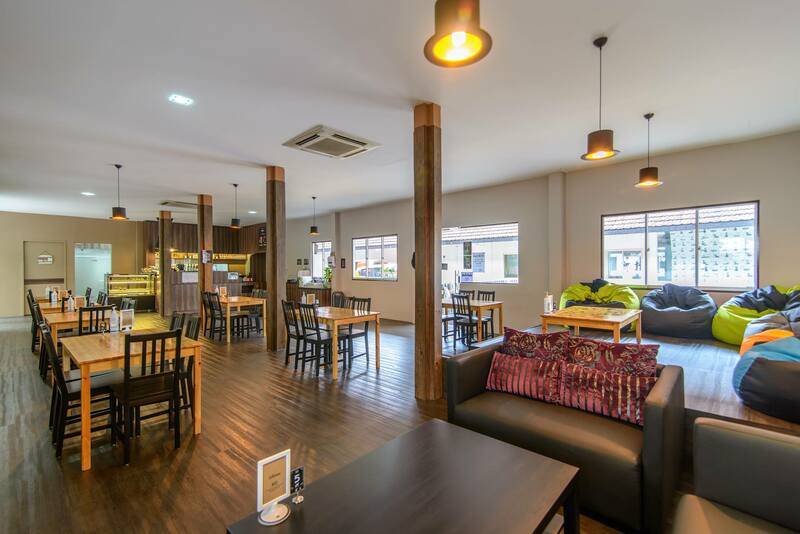 To make things easier for you when you plan to get cosy with your pet(s) on a weekend, we present you with a list of restaurants and cafes island-wide. And we bet you’d be surprised that some of these places were actually A-OK with you bringing your pets! 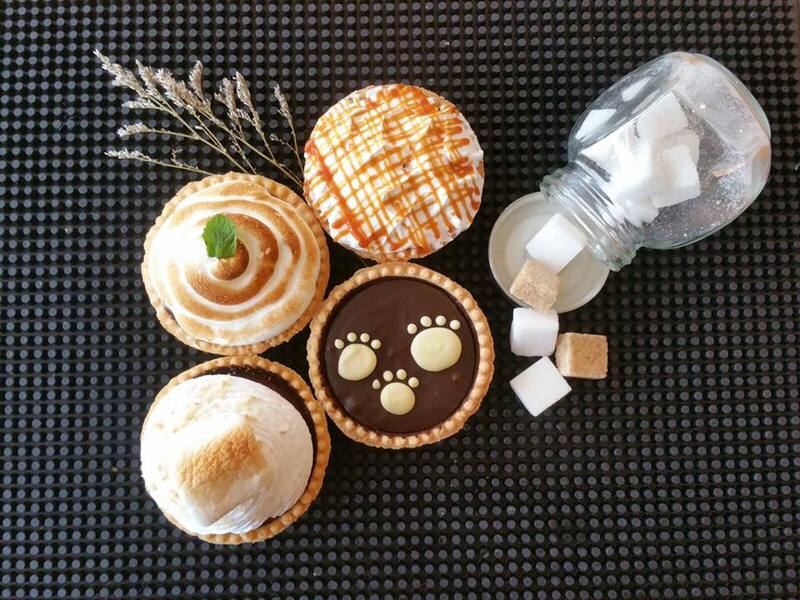 Downright delicious food completed with dainty desserts or alcoholic beverages at an al fresco sanctuary make a perfect weekend—imagine if you have your four-legged pal with you the entire time. 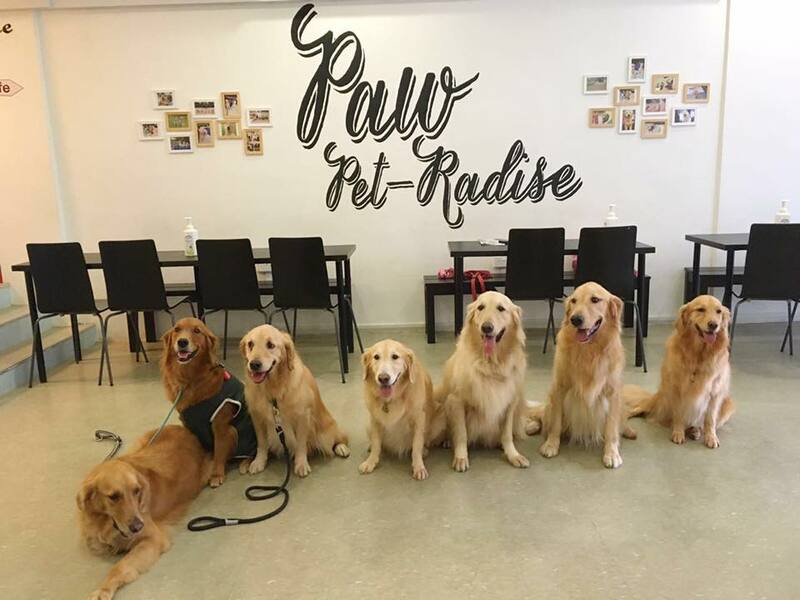 One of the few places in Bishan Park that allow pets, this could be your next go-to place without second thoughts. Residing near the central and want to head out somewhere casual with your pooch? Eat some homely food and cakes while your pup or cat make merry with their new friends. Water bowls available. 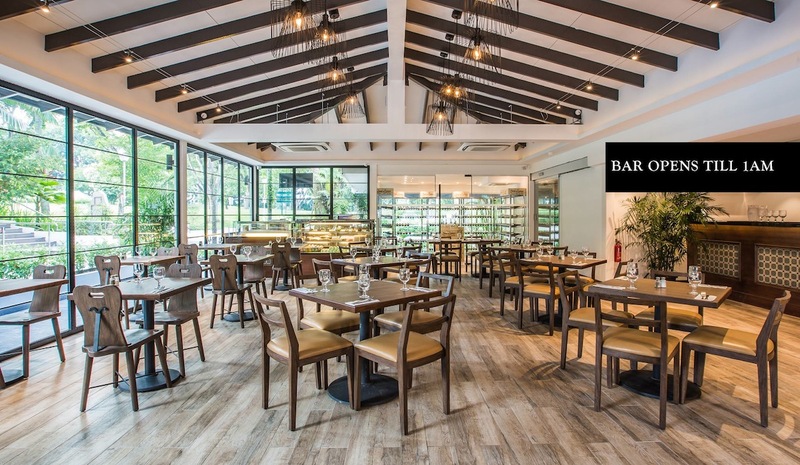 With the right atmosphere and a great menu, you can spend some quality time with your furry friend at the pet-friendly patio of the restaurant at Singapore’s first UNESCO heritage site. Award-winning Sun Ray Cafe stole the show with spot-on coffee and decent food. Head down with your pet for a no-brainer weekend lazing. We understand the desperate need to relieve stress from your daily hectic life – and we found a solution. Head to WTF and get cosy with a total of 8 dogs and feed them snacks if you’d like to. Board games are available: an alternative to give your brain a well-deserved rest. 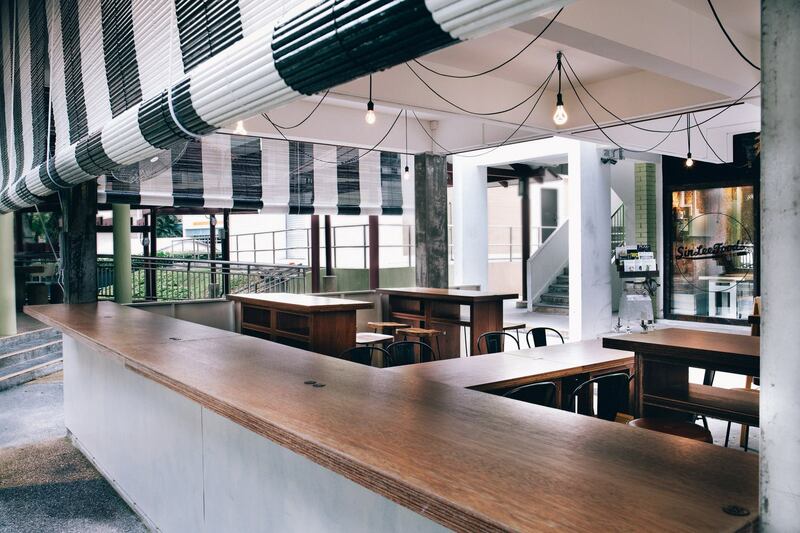 Do take note that they only serve beverages and also children under the age of 10 will not be allowed to enter. For the cat-ragers, Cat Cafe Neko no Niwa has desserts and beverages, plus some furry, aloof animals for company. 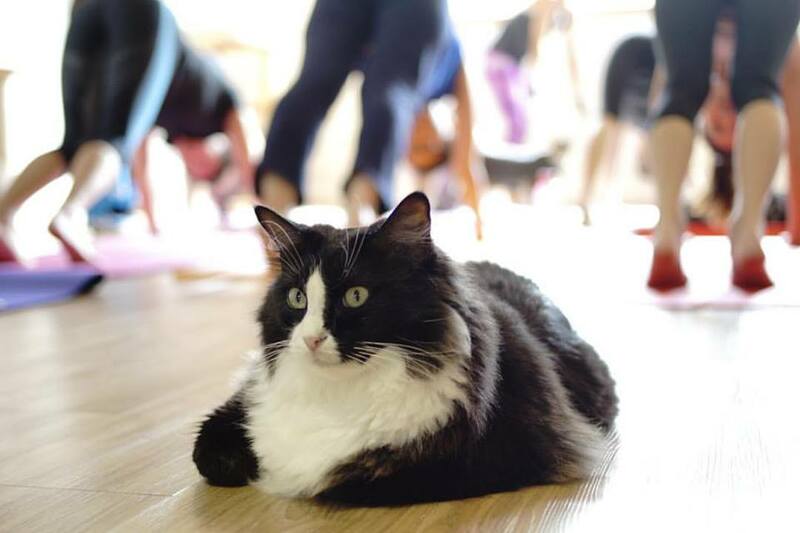 You can even take part in their Cat Yoga sessions which they hold every now and then. 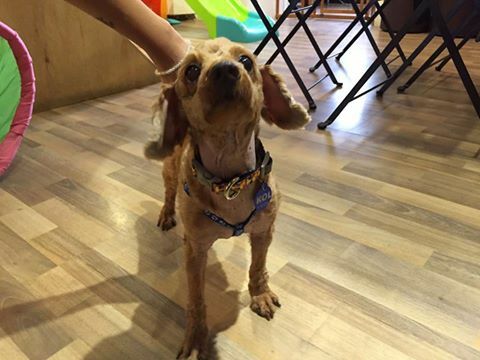 Keep your pet happy and yourself nourished right in the heart of Singapore. Your pet might even make friends with a furry little friend. 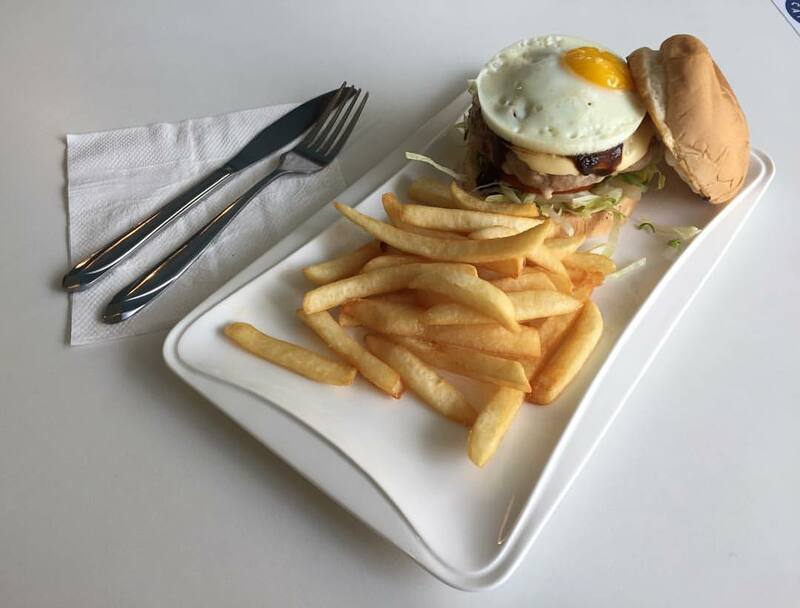 Tucked away in a quiet area near Old Airport Road, the no-nonsense and spacious place serves food such as wraps, salads and lasagna for humans and meatloafs for dogs. 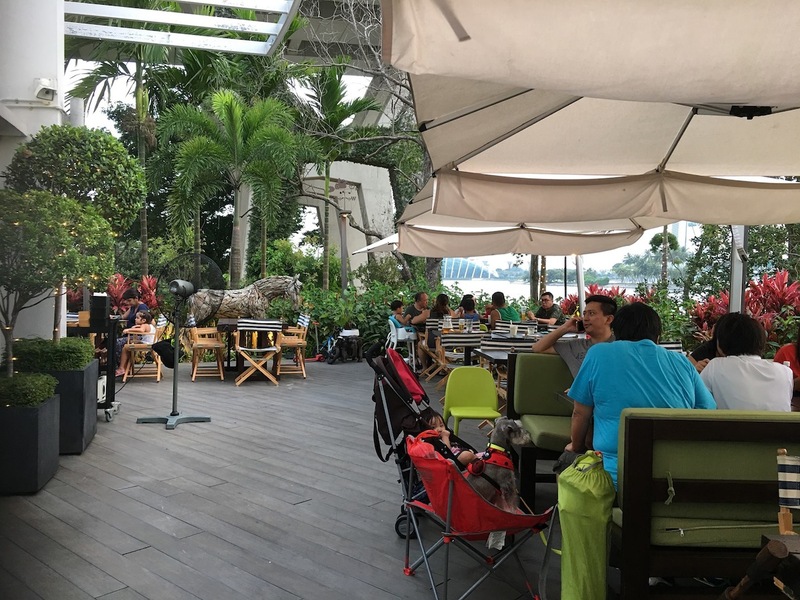 The next time you bring your canine for a swim at Sunny Heights, don’t forget to pay Ah B Cafe a visit, which is also one of the best spots for dogs to socialize. Humans enjoy food and desserts, while food for your pets are available too. 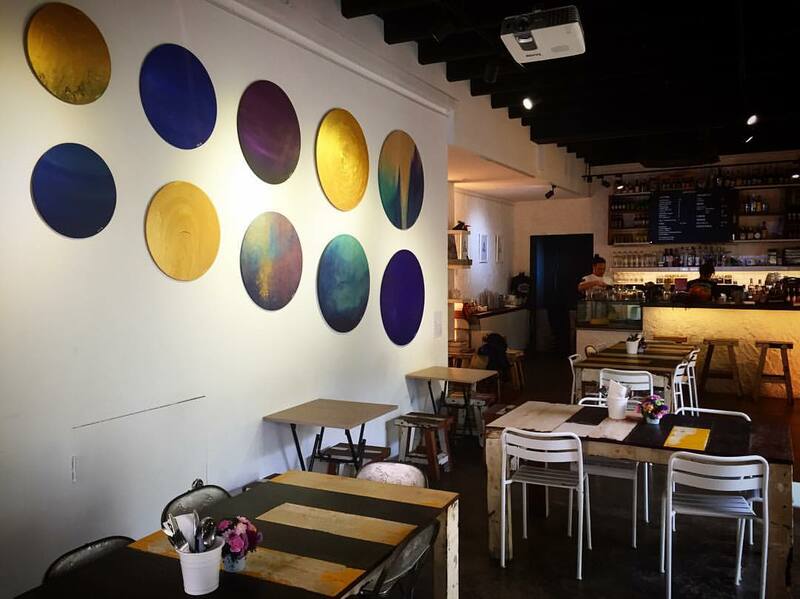 Equipped with a Japanese vibe, The Company of Cats serves light meals, finger food and coffee with cat latte art. Look out for their intimate Monthly Mewsic Series where local singers performs. Designed with a huge playspace, this is a popular spot for dog owners and they’ve earned their own loyal fanbase. Your fur kids are gonna love the yummy homemade no-salt-added meatballs, which are available even at 2am on Fridays and Saturdays (yes, they open late on these 2 nights)! What’s good about al fresco BBQ dining? Clear air and lush greens; and we bet your pet will have tons of fun. Add on a couple of wine or cocktails and Voilà! Perfect day. No reason to leave your canine home alone now while you are comfortably soaking up sun, sipping on wine and digging into your lovely brunch. 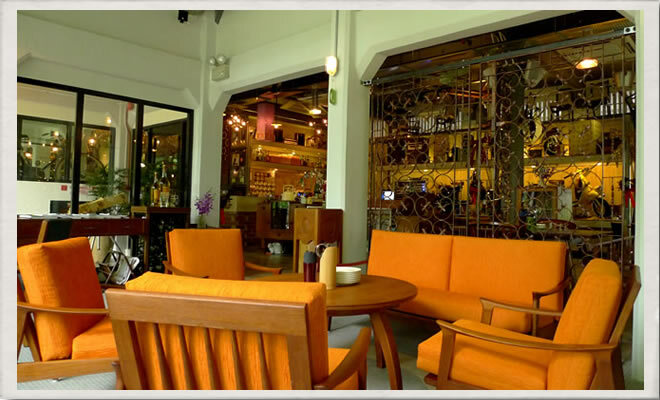 Moreover, we think it sounds great to take a rest here after a long stroll with your beloved canine. 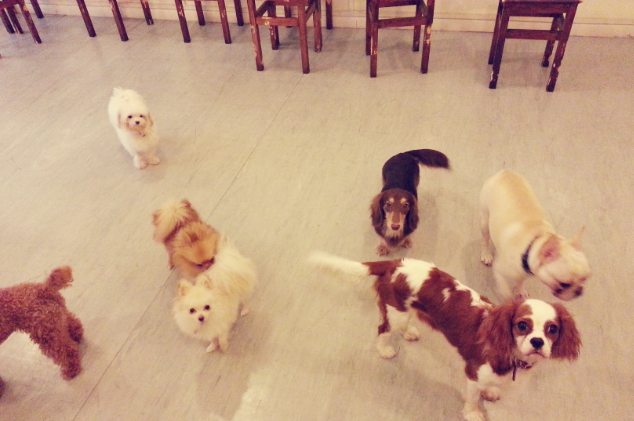 On the stretch of Joo Chiat street hides a haven especially for pawrents and their tail-wagging kids. Other than food and such, our favourite part is that they organize Yoga sessions that allow you to have fun with your dogs. Ultra-hipster and quaintly decorated with vintage ornaments and whatnots, it’s a famous spot for the Instagrammers. We think Instagrammers with dogs will now love this place with its outdoors seating within verdant greens. 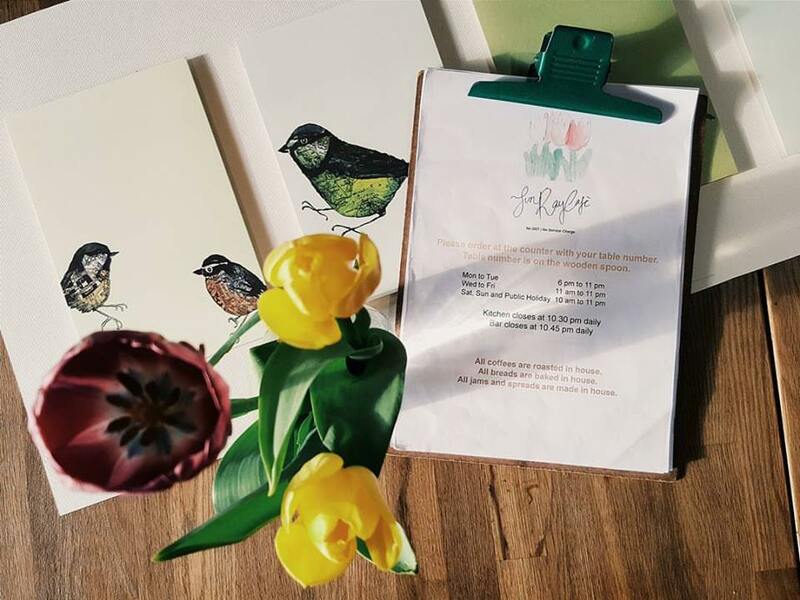 Artistry surely welcomes everybody: art appreciators, brunch lovers, coffee enthusiasts, food hunters and little did you know, pet owners. For whatever reason you are there, be happy to know that they allow pets at their outdoor seating area. 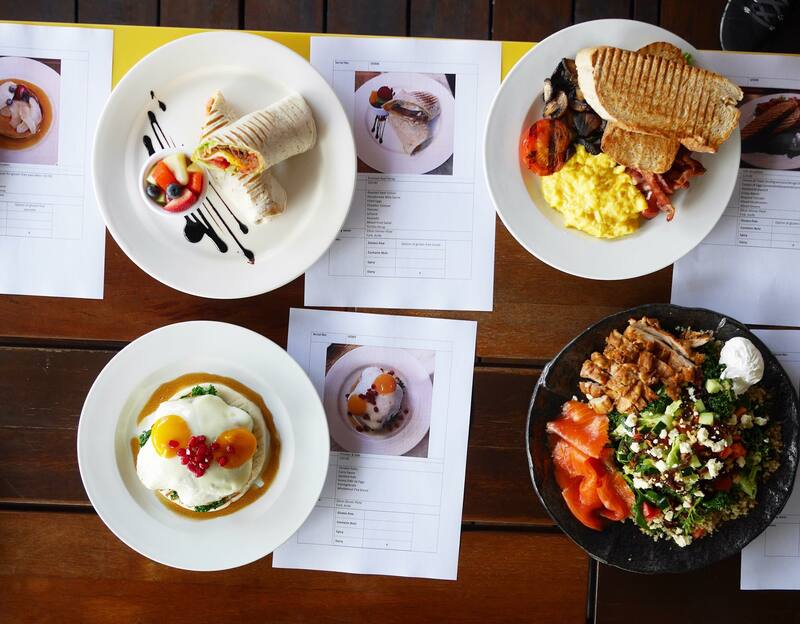 Check out this happy-looking cafe and its brightly coloured cuisines that will probably live up to its fancy names. And they very much welcome you and your pets to chill out as much as you like. 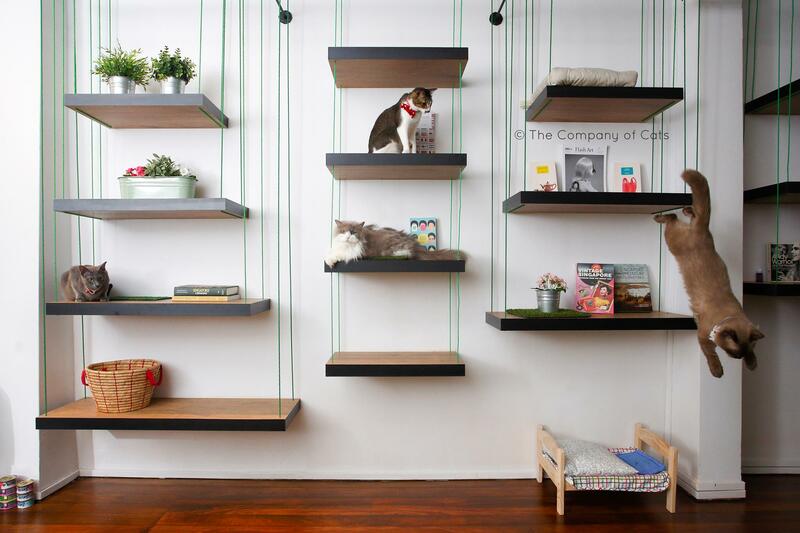 Uncover the artistic side of food at this very ambitious hipster cafe with your doggie or kitty. Their super Instagrammable food range everything from casual salted egg yolk fries to more complex cooking. 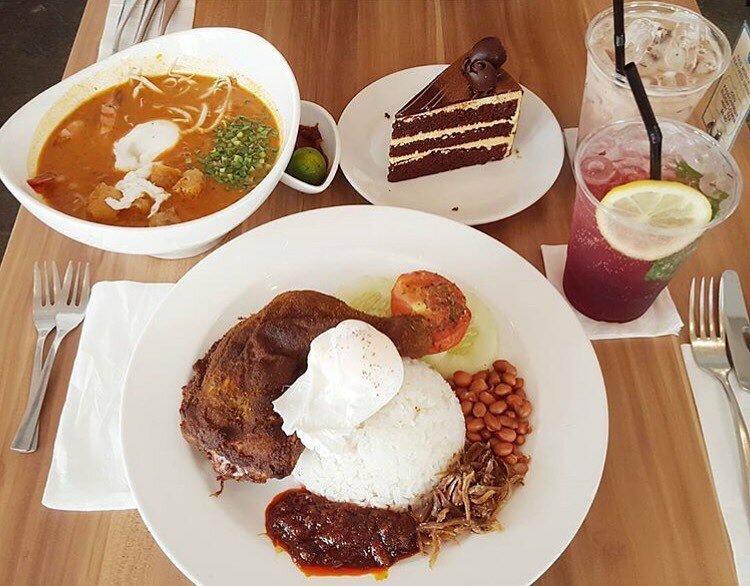 Bring your dog and let time pass slow at this laid-back cafe for some really delicious-looking food! Can’t believe we missed this the first time. 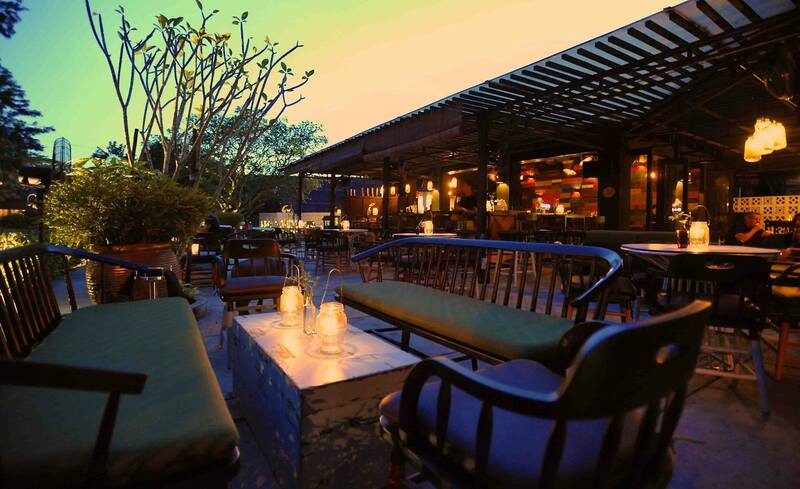 Sitting just a few steps away from the highly-raved The Cornerstone, this joint adopts a similar concept as its rival. It’s a chic spot to kick back with your pet, but because it’s surrounded by grass and bushes, we recommend insect repellent too. Joggers, take note. You might be missing this. Just like we did. This place is (figuratively) hidden at the end of the world. What we love about it, besides being peaceful on a Saturday dinner night, is their menu of classic/modern American food. Seafood Aglio Olio, French Onion Soup, Chicken Burger, Pork Ribs, Buffalo Wings. 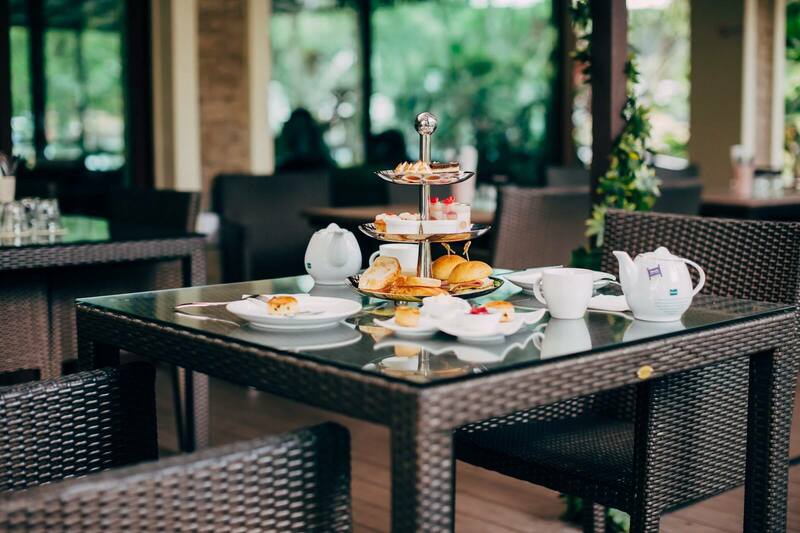 Don’t expect Michelin-worthy cuisines, but aren’t we glad to finally see a pet-friendly place with a different kind of menu other than typical cafe food. Leave us a comment if we missed out any pet-friendly restaurants that you know of!